Rejuvenate and relax with handmade soaps, skincare products, and MORE from Jo-Jo Bean's Bath Treats! Get $30 for ONLY $15! Jo-Jo Bean's Bath Treats offers a great Deal! 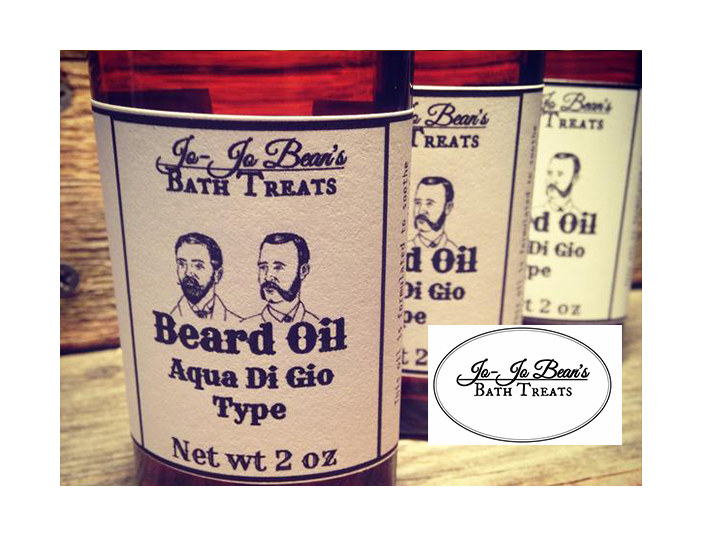 More than just bath treats, Jo-Jo Bean's was founded after we discovered a need for more natural skincare products. Many hours of research and development have been invested into each product so that they are paraben-free and without harsh chemicals. Only the best butters, oils, and herbs are used! While anyone can use our products, we have a few that are made specifically with men in mind - like our beard oils and shaving soaps for the well-groomed guy! Stop in and visit us on Main Street and pick up some products to pamper yourself! You can always buy some for a friend, too, but with treats good enough to eat, it's OK to be a little selfish! Besides, who are we to tell? Handmade Soaps, Luxury Lotions, Bath Bombs and Scrubs, OH MY! Stop in and visit us on Main Street and pick up some products to pamper yourself! You can always buy some for a friend, too, but with treats good enough to eat, it's OK to be a little selfish! Who are we to tell?